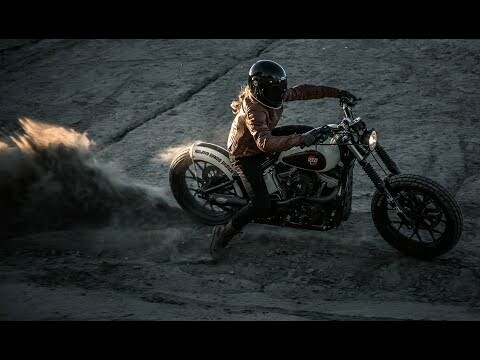 The Roland Sands Julian Women's Riding Jeans are specifically designed to deliver unmatched protection and uncompromising style. Functional details, premium protective materials and moto fashion inspired design is what the Julian pant is all about. Designed to fit like a classic high-rise jean, the Julian Jeans are constructed of a premium stretch denim and backed with aramid in key abrasion zones. 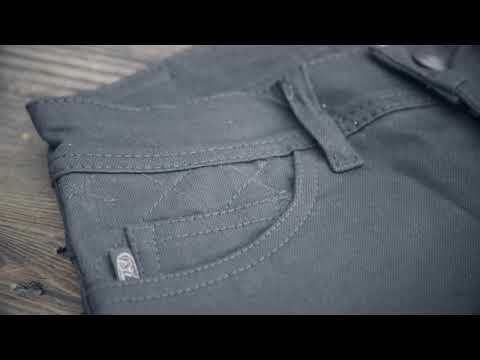 This allows for the Julian pants to move with the rider yet stay comfortable all day and keep you protected. Flex panels on the upper knees increase mobility and comfort in the riding position while quilted details on the back pockets and yoke lend tasteful styling. Equipped with removable KNOX® Micro Lock™ armor, the Julian provides molecular impact protection where you need it most.